Our knowledge, experience, and manufacturing of lead lined products for radiation protection allow us to effectively and safely handle the disassembly, removal and recycling of the material as well. We provide contractors a unique service to handle the disassembly of any pre-construction site thereby not subjecting, endangering or exposing any workers to the dangers of handling lead products. 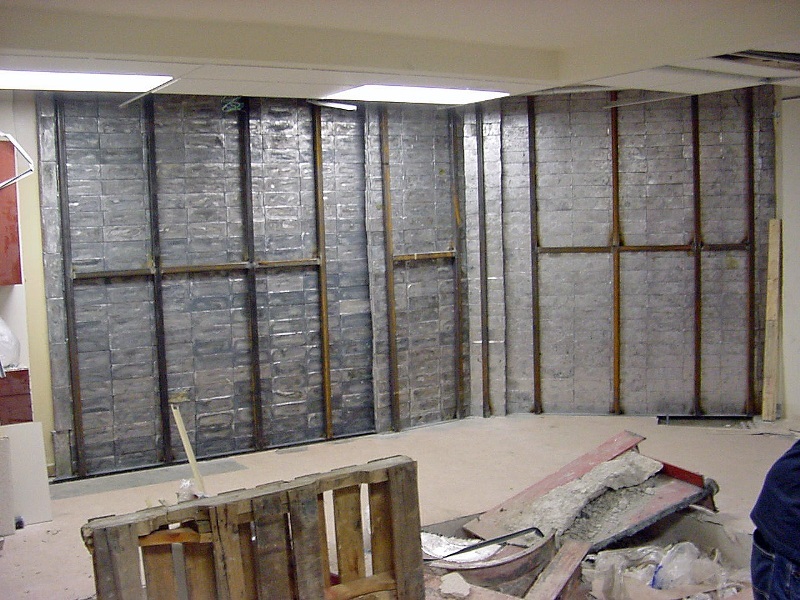 We also provide complete demolition and removal of any lead hazardous waste.